We are just back from another trip to New England and we did get to go to the New England Aquarium in Boston angain. 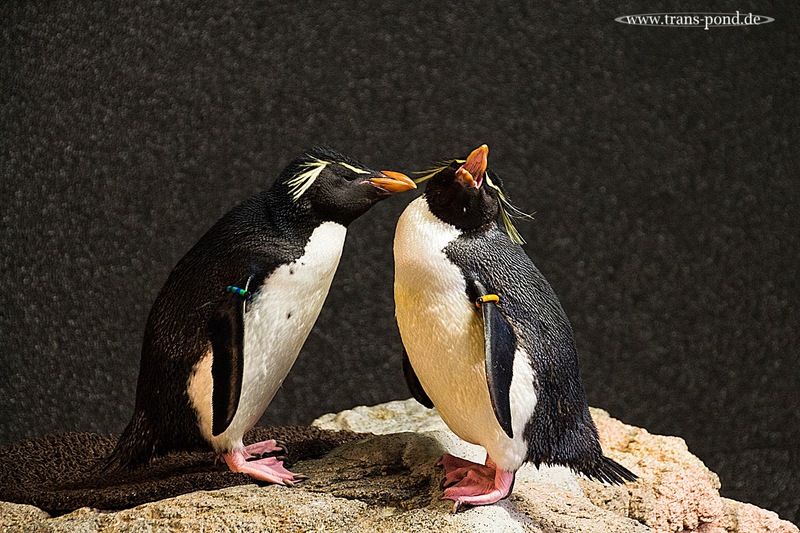 Here is a really cute penguin couple that we got to watch as they are preening eachother. Is he mad at me?